We provide both Windows and Linux Web Hosting Services. Both the hosting plans have a lot of facilities for the customer convenience. 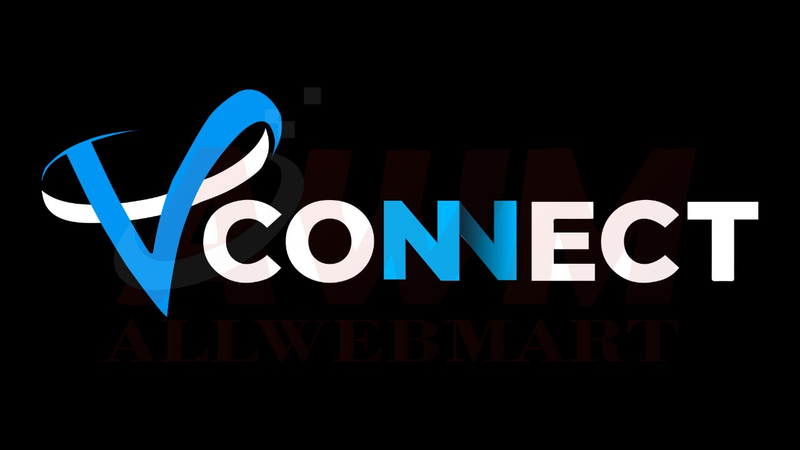 We also have expertise on Domain Registration, Web Design, SEO and Application Development. Web hosting plans offered by IT Monteur are the best with 100% network uptime and 24/7 customer support. We Do not Offer Unlimited Hosting, as Nothing is Unlimited!